Professionals looking to get into business for themselves might want to consider setting up shop in Philadelphia, according to a recent report. 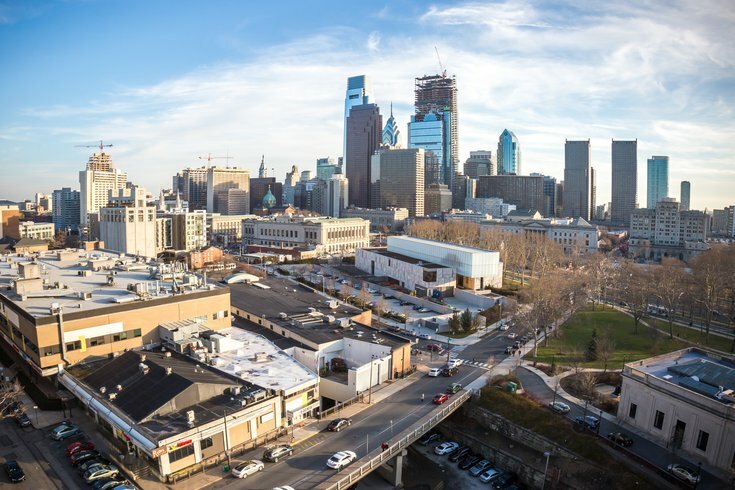 A ranking of the country's best cities for startups had Philly in the No. 3 spot, up five from last year. The city trailed only Boston and the San Fransisco Bay Area. The yearly "Innovation that Matters" study, released this week by the U.S. Chamber of Commerce Foundation and Washington, D.C.-based 1776, is based on survey results from startup leaders and third-party data to gauge how startups are faring in 25 U.S. cities. The report noted that Philly's rise in the rankings was largely due to improved friendliness to startups and local entrepreneurs. "Respondents told us that Mayor Jim Kenney has actively championed a startup culture," the report noted. Researchers pointed out Drexel University's partnership with Ben Franklin Technolgy Partners to launch a $10 million seed fund to support spin-off companies from the university. The report also singled out Comcast for its many investments in new companies. Philadelphia did lag behind some in connectivity, for which it ranked 11th. "Connecting entrepreneurs to those champions and available resources remains a concern," the report read, adding that Philly could do more to link startups with local stakeholders.